According to Apple Insider, Judge Kanis Westmore, presiding over a case in the United States District Court for the Northern District of California, recently made a ruling that gives smartphone users more protection from law enforcement. The judge ruled that law enforcement cannot force a smartphone user to unlock his phone using any biometric technology. That means that the cops cannot force anyone to use their fingerprints, or a facial recognition system to open their device. Previously, law enforcement was prohibited from forcing a smartphone user to open his handset using a passcode. Before today's ruling, biometrics could be used to force a suspect to unlock his phone. This was allowed because passcodes are considered to be a form of testimony and the fifth amendment prevents someone from self incriminating himself. 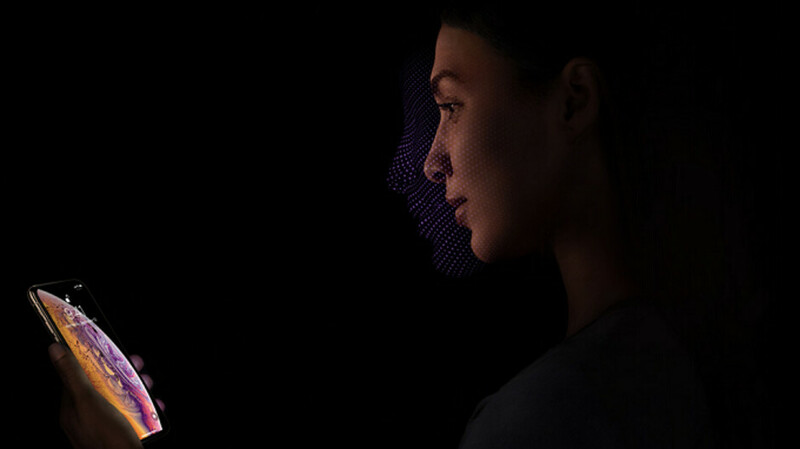 Biometrics are not considered to be "testimonial communication" because a person can be forced into touching a fingerprint scanner, or forced to look into a facial recognition system (including an iris scanner). In the case that Judge Westmore ruled on, the court was asked to approve a search warrant related to suspects who allegedly were involved in a blackmailing plot. The suspects threatened to release an embarrassing video of the victim unless he paid them off. The warrant request asked for permission from the court to compel the suspects to unlock devices found on the property through the use of a fingerprint scanner or a facial recognition system. The judge ruled that the request was too broad as it wasn't limited to any particular device. He added that the request to use a fingerprint scanner, iris reader or facial recognition to open any device found while carrying out the search warrant "runs afoul of the Fourth and Fifth Amendments." Keep in mind that this ruling could be overturned in the future by another judge, but for now there is a court decision that gives the biometric technology on your devices the same Constitutional protection as your passcode. Good ruling on the part of Judge Westmore. Only your name and date of birth are legally allowed to be compelled from a citizen. Yeah, because there aren't any corrupt cops using the system to their own benefit, right? If ifs and buts were candy and nuts, every day would be Christmas. Until there's a total rewrite of the Bill of Rights, citizens are presumed innocent until proven guilty. I'm from a totalitarian country and believe me, you wouldn't want it any other way. When you give up liberty for the sake of security, you lose both. Rule #1 - make sure there's no incriminating or embarrassing videos of yourself...lol. Good Judge. Not advocating for criminals - just human rights! This will flip flop back and forth for years, possibly forever. Just try not to be a criminal and you'll be fine. Wow....the judicial system actually enforcing the constitution. And in California, too. California rarely makes good decisions, but this is definitely one of those times where the right decision was made.